Simple Cloud Hosting - Cheapest Custom SSL Certficates on the Market! Cheapest Custom SSL Certficates on the Market! Make the web a safer place - buy an SSL certificate from SSLs.com! They offer SSL certificates to suit every user, and all our cheap SSLs are of premium quality. 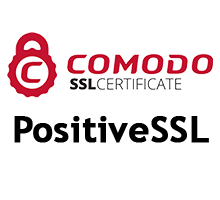 PositiveSSL is one of the most popular and inexpensive domain validation SSL certificates on the market. This hassle-free cert is an ideal entry-level solution, a perfect choice for websites such as blogs and personal pages that don't transact large amounts of user info. In most cases, the certificate can be issued in 15 minutes or less. You get unlimited reissues, mobile browser support, and a free Comodo Site Seal. EssentialSSL is an inexpensive domain validation certificate suitable for small & medium-sized businesses. The certificate is usually issued within 15 minutes & involves no paperwork. 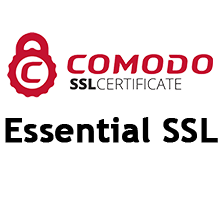 With an EssentialSSL certificate, you get unlimited reissues, mobile browser support, & a free Comodo Site Seal. This affordable certificate provides the encryption and validation that build customers' trust in your site.  PositiveSSL Wildcard is a cost-effective solution for securing multiple unlimited subdomains of a single domain. 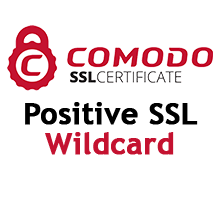 A PositiveSSL Wildcard SSL certificate issued to *.yourdomain.com is valid for: www.yourdomain.com, secure.yourdomain.com, mail.yourdomain.com, etc. Can be issued in under 15 minutes with just domain validation. You get unlimited reissues, mobile browser support, and a free Comodo Site Seal. PositiveSSL Multi-Domain is a perfect fit for your many projects with dedicated websites: Photo stock, online code academy, food blog with 101 cookie recipes. Basically anywhere where multiple hosts are involved and company legal verification is excessive. You get unlimited reissues, mobile browser support, and a free Comodo Site Seal. The green bar and company name in browser address bar. With EV SSL, your visitors can instantly see you're not a deadbeat and their crippling fear of becoming another victim of online fraud gives way to shopping excitement. You get unlimited reissues, mobile browser support, & a free Comodo Site Seal. This affordable certificate provides the encryption and validation that build customers' trust in your site.